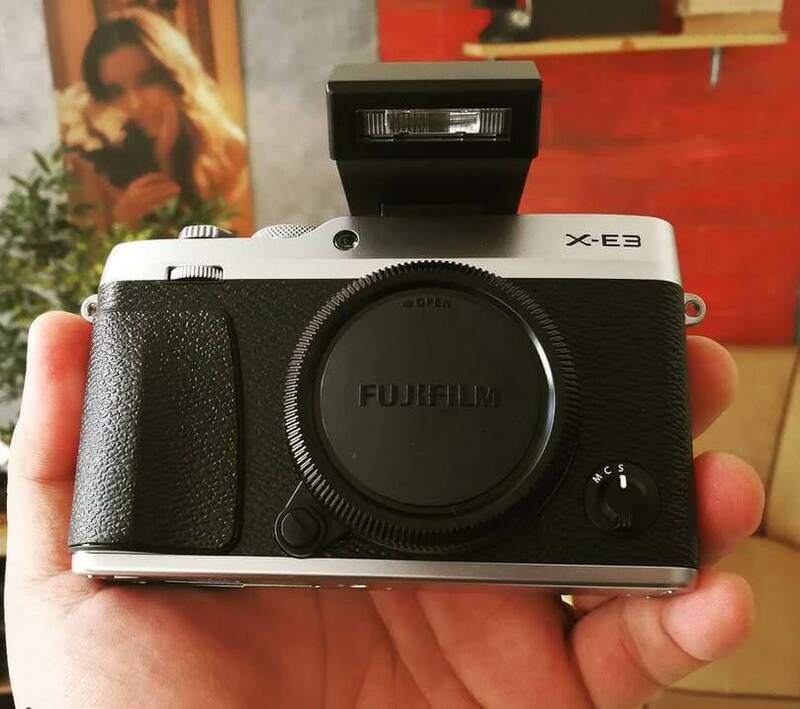 Fujifilm has unleashed its new touchscreen-enabled mid-range mirrorless camera, the X-E3. On top of that, it is equipped with 24-megapixel APS-C sensor with X-Trans color filter. Users can even switch to Advanced SR Auto Mode, enabling them to enjoy the optimum auto focus and exposure setting from 58 presets. It features X-Trans CMOS III and X-Processor Pro, letting the device to capture fast and accurate color. Just like other Fujifilm’s mirrorless cameras, it has Film Simulation feature, as well. However, it is the first brand’s camera to support Bluetooth connectivity. Consumers can get the X-E3 in three variants: body only for Php50,900; 23mm kit for Php64,990; and 18-55mm kit for Php72,990.